Richard and I are delighted to be attending the Warren House Wedding & Events Fayre on Sunday 6th March 11am to 3pm. 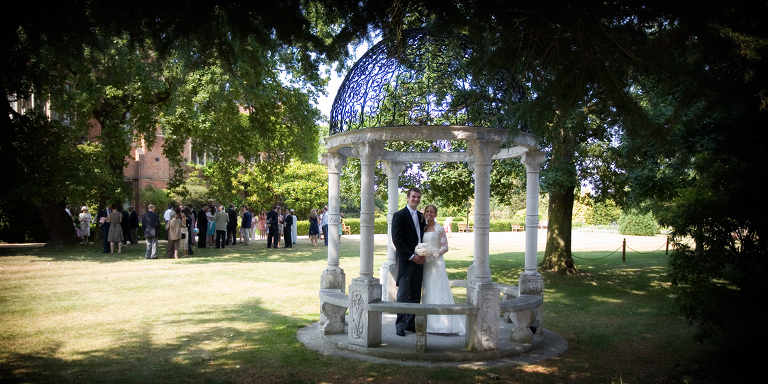 This stunning 19th century house set in lovely gardens is a wonderful setting for weddings. You can see some of the weddings that we’ve photographed and more details on why it’s such a fantastic location for weddings here. Please contact us if you would like an invite and some more information.